Serving Prince Georges, Anne Arundel, Montgomery, and Charles Counties, as well as the D.C. area. 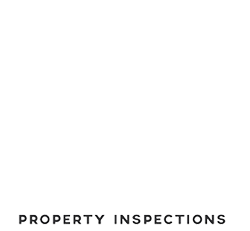 Home Support Property Inspections is owned and operated by licensed Maryland home inspector Earle Johnson. Earle has been performing home inspections for over 10 years and uses his experience to help our clients better understand a property’s strengths and weaknesses. Learn what our Services can do for you, and call us anytime between 7 AM – 9 PM to schedule an inspection any day of the week. Every inspection includes a FREE preventative maintenance book, FREE life expectancy chart and FREE monthly newsletters. 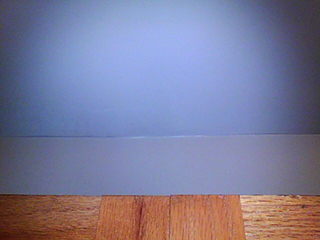 I use thermal technology (An Infrared Camera) on every inspection at no additional cost. 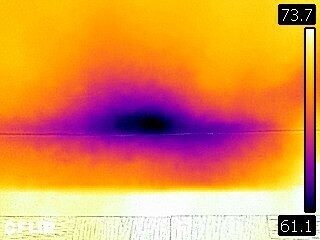 My infrared camera helps me find hidden plumbing and roof leaks that other inspectors miss. 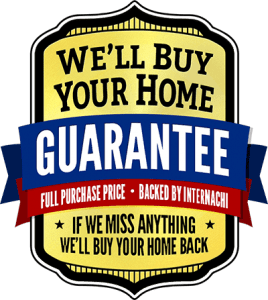 If we miss anything InterNachi will buy your home back! 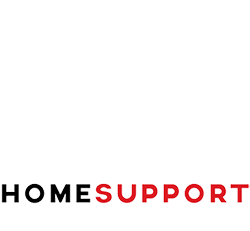 At Home Support Property Inspections, we take three things very seriously: educating, informing, and offering our clients superior customer service. Purchasing a home is one of the biggest decisions and investments you’ll ever make, and we are here to make sure that you’re comfortable and confident in your decisions. During the inspection, we take our time to address your questions and concerns. 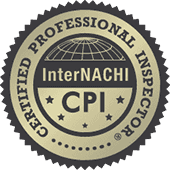 It is our goal to have you leaving the inspection with knowledge about homeownership and maintenance that you didn’t have before. 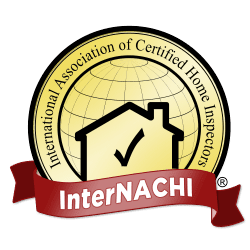 Your comprehensive home inspection report, which you will receive 24 hours or less after your inspection is complete, will provide you with all of the information you need to understand the home and start making wise decisions for your future. Let us guide you through this process and make the journey to homeownership one you will be excited about. 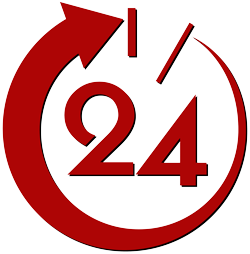 Once you hire us, we are only a phone call away any time you need us. We will be there for you every step of the way as you make decisions about your future home, and we hope that you’ll use us a resource if questions about homeownership pop up in the future. This process can feel overwhelming at times, but with Home Support Property Inspections, you never have to handle it alone. Read about the 90 Day Warranty Plans that are included in our most popular pricing package that will protect your peace of mind and your investment.